You can use WebDAV Navigator to access data easily from anywhere on iOS or Android devices. Multiple transfer destinations can be selected and the desired data synchronised with the server at the press of a button. This functions in both directions and is fully configurable. 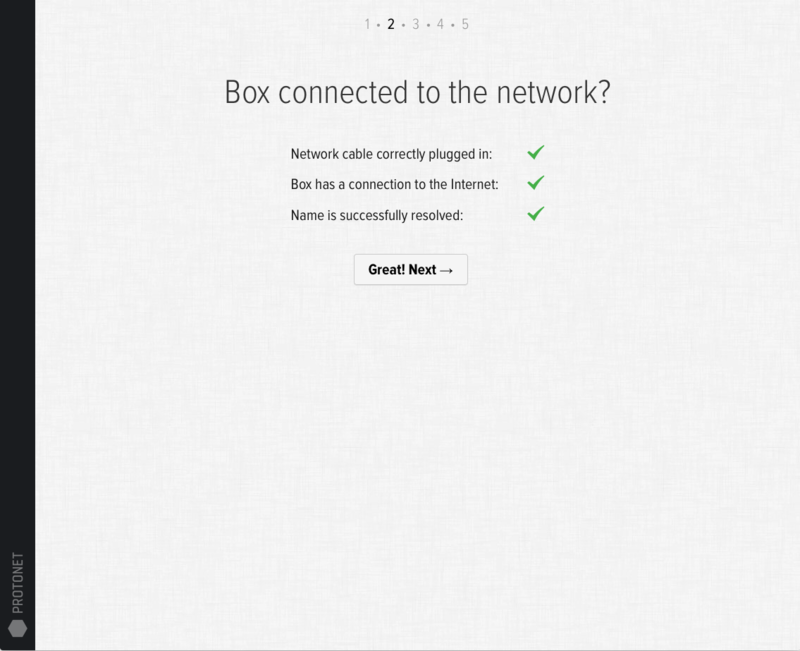 The following videos show to establish a connection to the Protonet Box and choose a destination for synchronisation. A group with the name “Smartphone” and a folder with the name “Pictures” is created on a testbox for this purpose. PhotoSync is available for both iOS and Android devices and offers image/video transmission (for different purposes) at the press of a button as well as fully automated data transfer. At least one transfer destination is specified and the content of the selected image folder transferred in either a manual or location-dependent fashion. 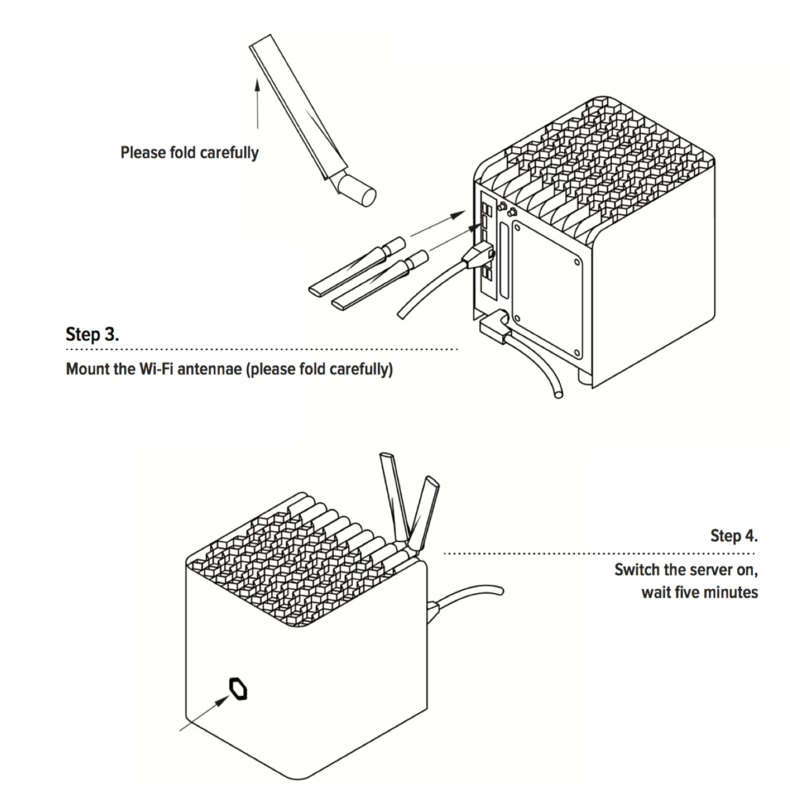 The program can ascertain whether a WLAN connection is required and whether (for example) the image quality should be reduced during mobile data transfer, or videos should remain unsynchronised. In allen Objekten (Themen, Aufgaben, … ) unter Optionen bzw “…” können die Benachrichtigungen dafür jeweils ausgeschaltet werden. Schaltet man die Benachrichtigungen über das Zahnrad einer Gruppe aus, wird das auf alle Objekte darin vererbt. 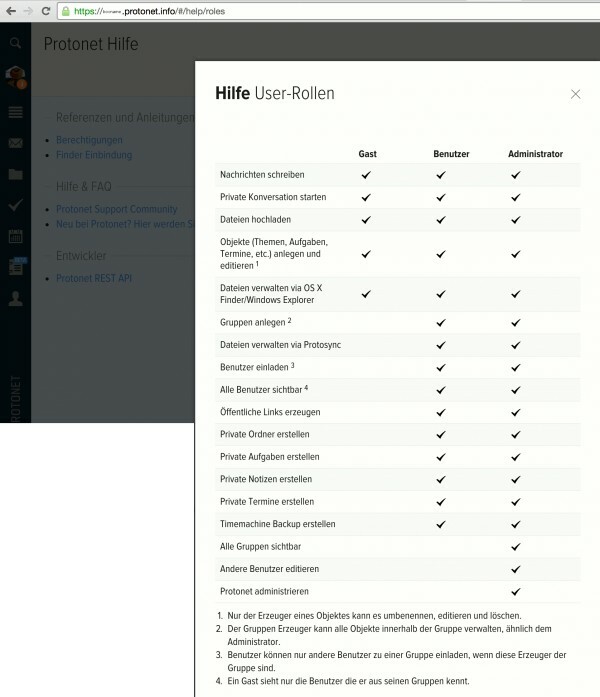 Diese Einstellungen gelten nur für den eigenen User. Which notifications can I be receive outside of SOUL? In their profile, users can choose what type of notifications they would like to receive. A user is offline and, during this time, is sent a private message, assigned a task, reminded of an appointment or meeting (15 minutes before the start time) or mentioned with @. A user was online in SOUL, but has new mentions, private messages or task updates that have not yet been viewed. In this case, an email will be sent as soon as the user logs out of SOUL or closes the browser. 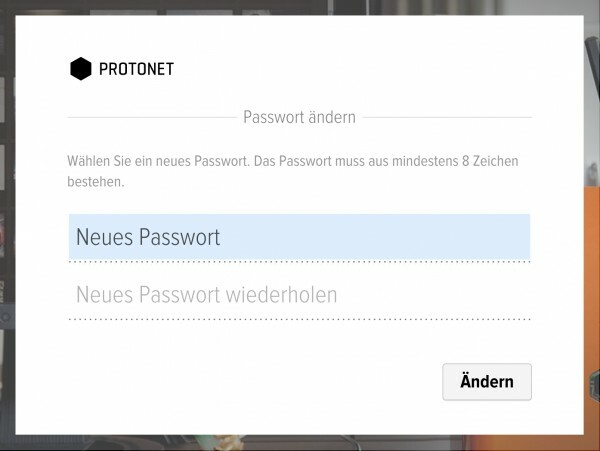 All registered users will be informed if the protonet.info internet address of the box has changed. Administrators receive an email if the maintenance password is changed. Push notifications are sent for private messages and @ notifications in group chats or topics. They are sent approx. 1 minute after the last message. Requirement: The recipient must not be logged onto SOUL at the same time. How can I deactivate users? 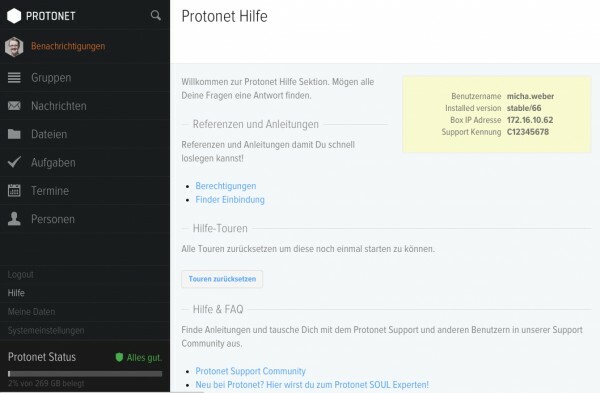 Deactivated users no longer have access to any Protonet server resources. 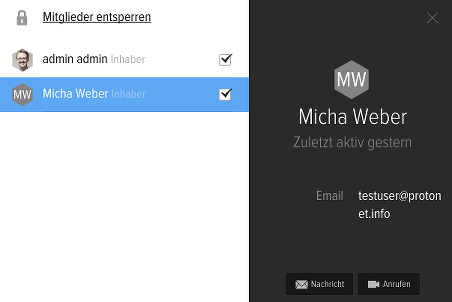 To deactivate a user account, open the “People” screen with the administrator role. Next navigate to the account in question, scroll to the bottom and use the Deactivate button. After the account has been deactivated, the user can’t longer login to the server. 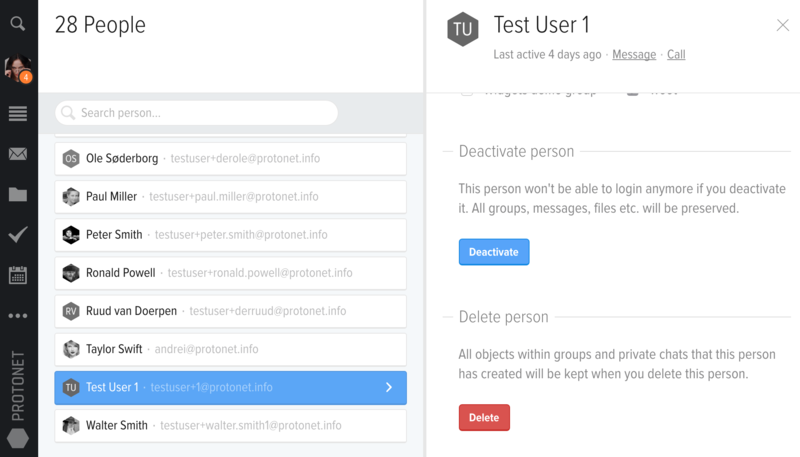 Users can be removed from a group via the groups member lists or from their user profiles. 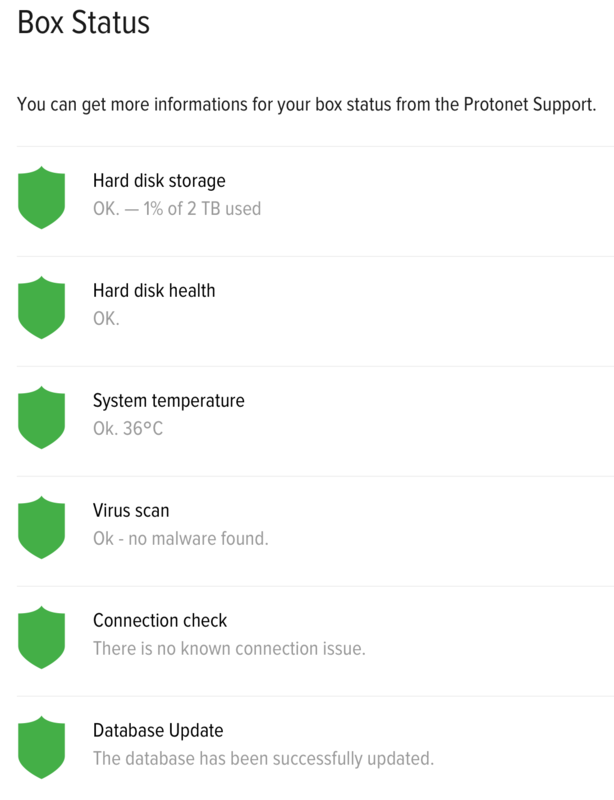 Which Protonet apps are available and where can I download them? What can be found using the search functionality? The first one can be found within the feature overviews (such as topics) and only searches for object names. This provides a quick search and selection when the feature contains many objects. The second is located in the upper left corner of SOUL in form of a magnifying glass. Using this, any group and object names, user names as well as all communication streams and messages can be searched for. There is no dedicated search functionality for files stored in volumes or directories yet. I haven’t received the invitation email. What should I do? In case the invitation email has not been received, please have a look at the spam folder. Simply navigate to the group the person has been invited to and in the member list click on the mail icon next to his/her email address. To address other users in chats or to make sure they do not miss a message, they can be notified using @-mentions. Just enter the @ symbol in any chat window and a selection popup will appear. For space reasons, only five users will be displayed after the All initially. The selection will be narrowed down with every character you type. Users on the list can be clicked by mouse or selected by arrow keys and pressing Enter. For Example: to notify Ali Jelveh it is usually sufficient to type @Ali. 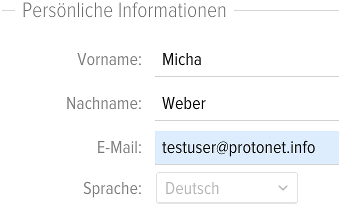 Successful notifications result in the @Firstname Lastname being displayed in bold. Note: Copy&Paste of @Firstname Lastname will not result in a notification. 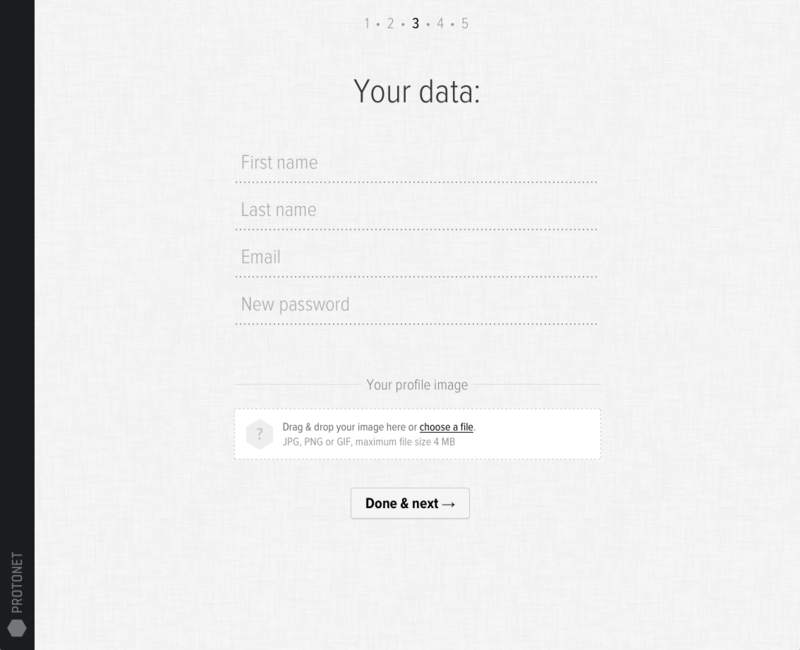 The “Forgot your password?”-link is right on the SOUL login page on the lower left corner of the login form. After you click it and fill in your email address, an email will be sent to you that can be used to reset your password. 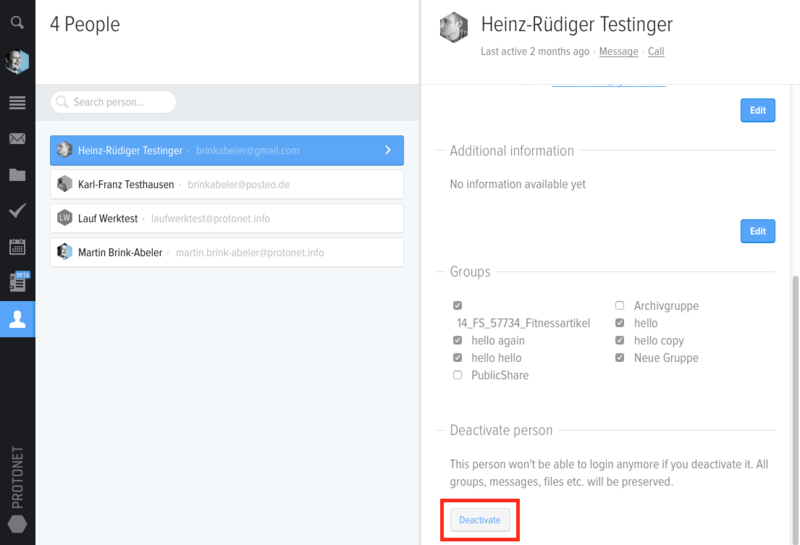 You can ask any user that shares a group with you or an administrator to take a look in your profile and check which address you have used. In case the address is no longer valid, a SOUL administrator can change it for you. 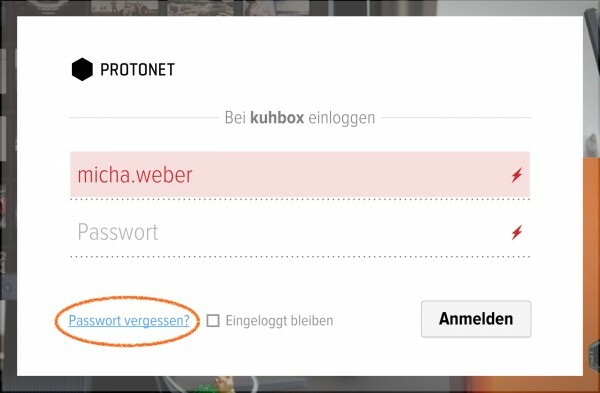 As soon as a valid email address is stored in your profile, you can use the “Forgot your password?”-link. An email with a link to reset your password along with instructions should arrive shortly. Hidden files with a dot in front of the file name from Mac and Linux computers are displayed in Windows. 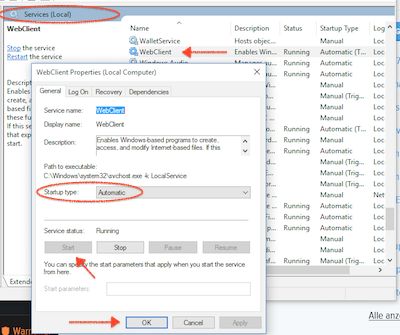 Windows users can experience problems if they are not administrators and are not the user who installed ProtoSync. This list of troubleshooting tips will be extended over time. 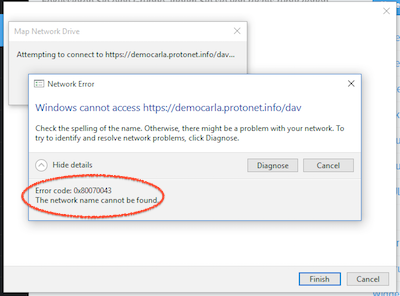 Old Protonet and ProtoSync apps must be completely removed in order for ProtoSync to work correctly. Old apps are not supported. The ProtoSync folder is located directly in the user directory. 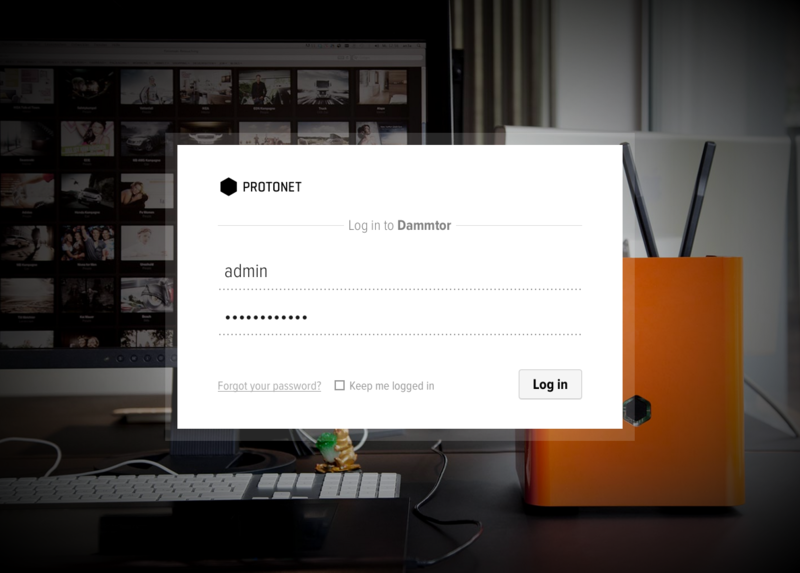 ProtoSync currently only works with Protonet servers that use a .protonet.info address – not custom domains or DynDNS addresses. The server software SOUL must be updated to the current version (at least SOUL 2.11 stable/84) for ProtoSync to work. Some characters in passwords (i. e. §) can cause problems when logging into the app. Old versions of the SSH public key tutorial are not compatible with ProtoSync. The new tutorial must be used in order for ProtoSync to work. Dots do not cause problems except at the beginning of the file name. If the app does not work after the first installation, a restart of the app, a reinstallation or a reboot of the computer can help. Try starting with small and single files and then increase the amount of data. If the app has worked before but apparently stopped syncing, the cause might be the last files and folders placed in the ProtoSync folder. Please check these and look out for special characters in file and folder names. Change these characters for test reasons. 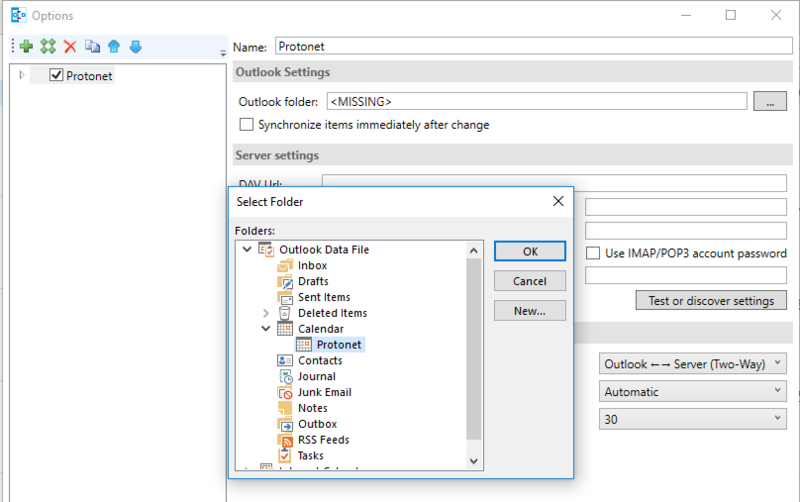 If the ProtoSync folder is deleted or cleared out completely, it must be reconfigured using the Reset Configuration option in the tray menu. It is advisable to empty the folder using the SOUL web interface instead of the local folder. The new ProtoSync client is based on Syncthing (https://syncthing.net/) Version 0.11.x, an actively developed and free open source software (FOSS) that synchronizes files and folders over network. It is integrated with the free and open source software Electron (http://electron.atom.io/) that creates desktop applications based on Chromium and Node.js. ProtoSync also uses SSH (http://www.openssh.com/) on Windows in combination with Cygwin (https://www.cygwin.com/) to provide encrypted sync functionality outside of your company network. On MacOS and Linux, integrated SSH software is used. To sync from your company network without having to configure a port on your router, an SSH connection is established from the client to the server via the reverse proxy of Protonet. This is done by using the free and open software proxytunnel (https://github.com/proxytunnel/proxytunnel). Syncthing encrypts all data it transfers using TLS. When transferring data outside of your network, and SSH-encrypted tunnel is established over the Protonet reverse proxy trough which the TLS-encrypted data is transferred. Both encryption layers provide end-to-end encryption. The SSH connection is created using a public/private keypair. The public key is transferred from the sync client to the sever over HTTPS/TLS when it logs in. Here, the length of your password is deciding for security. 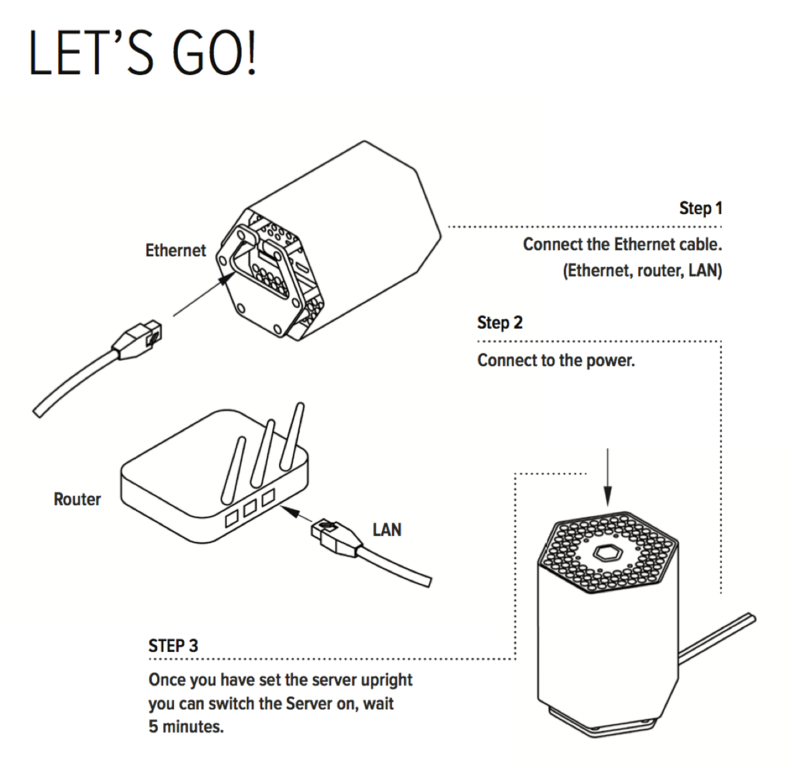 If the Protonet server is not used with the Protonet reverse proxy (meaning it does not use an .protonet.info address) the necessary ports must be configured at your local router for Syncthing to work. How does the ProtoSync app work? After installing and setting up the ProtoSync app, any files or folders stored in the ProtoSync folder on your computer are synchronized to the ProtoSync folder in SOUL and vice versa. Synchronization is done some seconds, after new or changed data is detected. 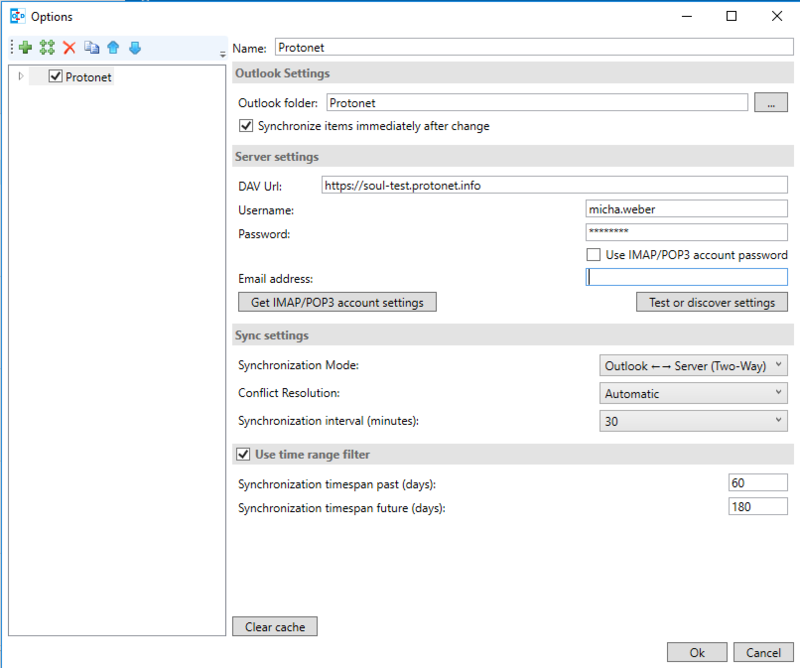 Everything saved in a ProtoSync folder is mirrored on the server and all computers connected to the Protonet server with a ProtoSync app. ProtoSync can be used with multiple computers simultaneously. If a file is deleted on your computer, it will be removed from the ProtoSync folder in SOUL. 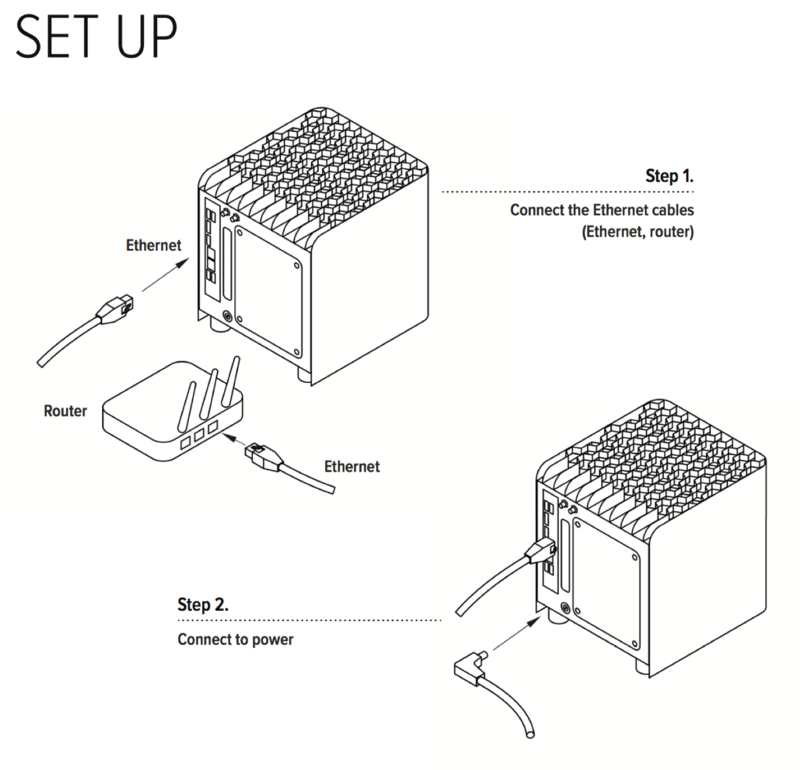 How can I access the Protonet solution through the local network? 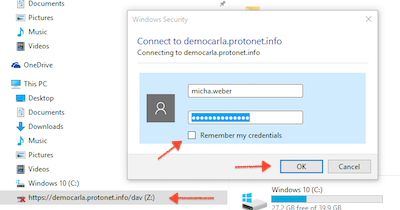 The Protonet server is not only accessible over its URL (usually boxname.protonet.info) but also over local addresses that work if you are in the same local network as the server. Use ‘http://boxname/’ or ‘http://boxname.local’ to open SOUL in your web browser. 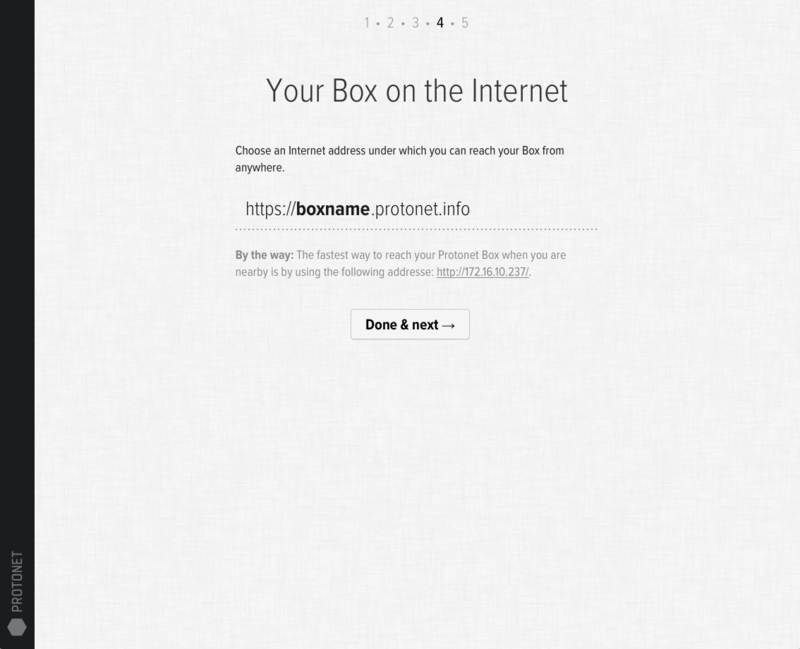 This name does not correspond to your servers internet address but to the ‘Name of your Box’ you see on the login screen and as your servers wifi network name. 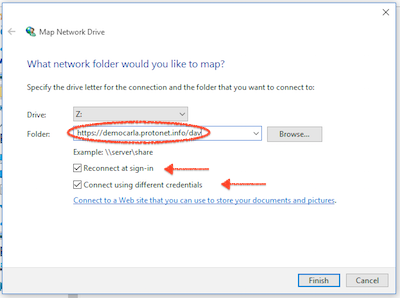 If you created a network drive that works, your servers IP-address is displayed directly in Windows Explorer or can be displayed in the Finder via ‘Get Info’. 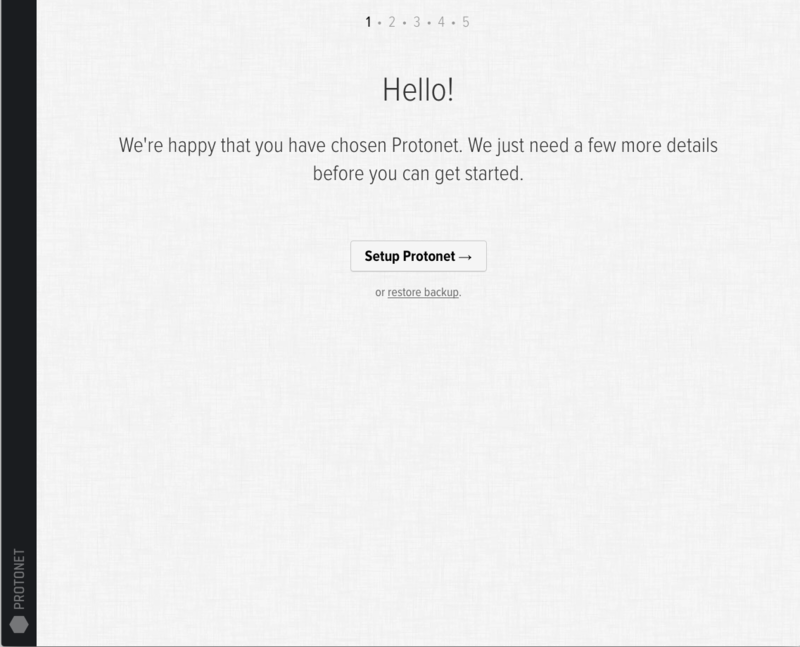 – The protonet.info-address always works via the boxes wifi! – Alternatively the IP-address 10.42.0.1 (or 10.43.0.1 for the guest wifi) can be used. Instead of http:// you can use https:// for an encrypted connection within your local network. A certificate warning will be displayed — but is no cause for concern. 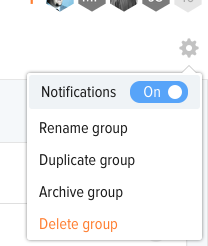 Do archived groups count against the account type or just active groups? Only active groups, not archived groups, are counted against the group limit. How and where can I manage groups? 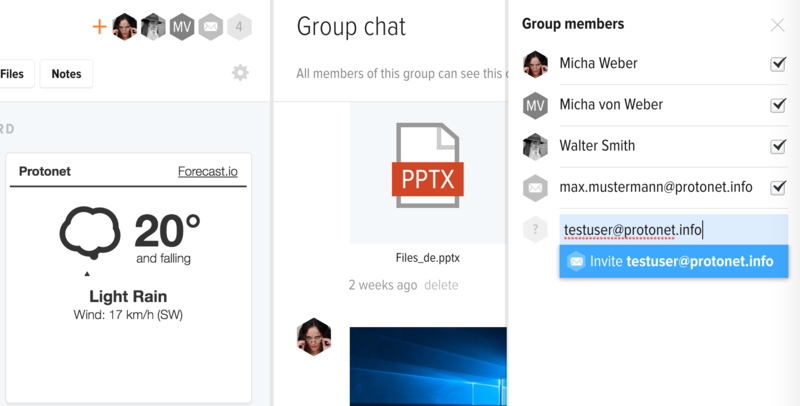 Groups can be managed by all SOUL Administrators and the groups owners via the gear icon in the group. How can I integrate SOUL calendars in other calendar apps? 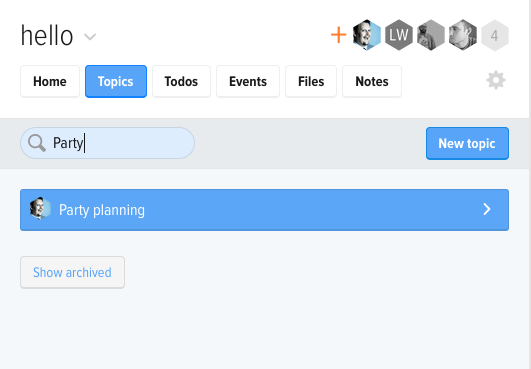 Group calendars and the calendar showing all public and private events of a user can be subscribed to with calendar apps supporting the webcal standard. Alternatively, a right click on Subscribe will open a context menu with an option to copy the link. 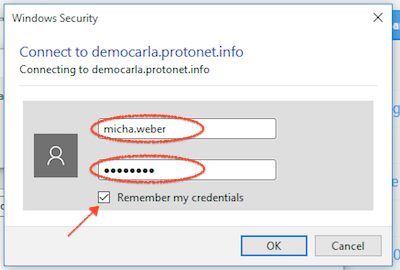 When using a custom domain name, webcal must be substituted with https! 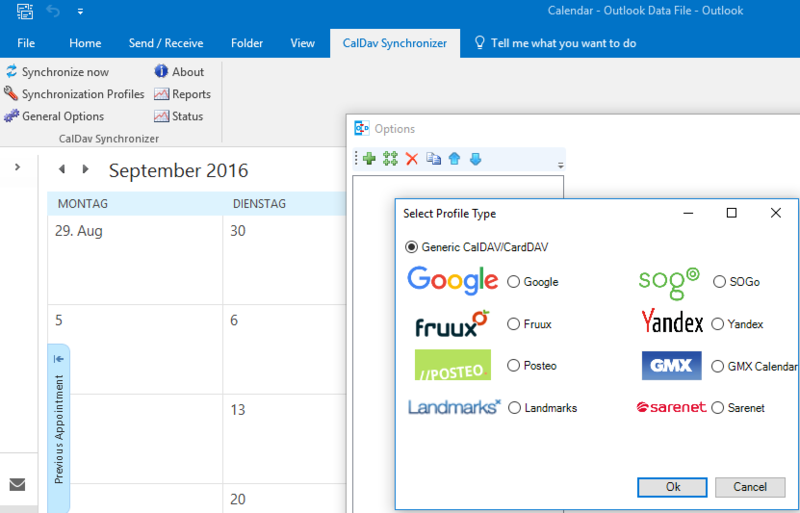 This link can be used with different calendars such as Google Calendar, Microsoft Outlooks calendar (on Windows), Apples calendar and others supporting webcal. 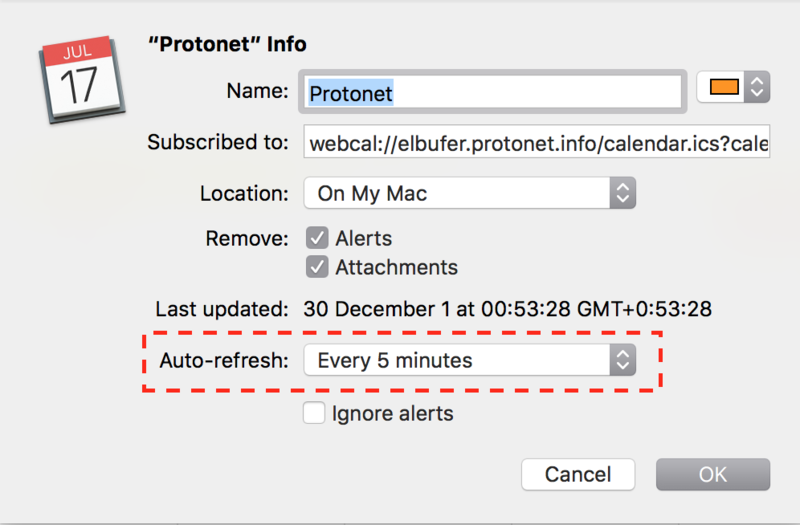 Some of these allow to select the refresh rate can controls how often the calendar is downloaded from your Protonet server. Support suggestion: Default settings usually have very slow refresh rates. We suggest to adjust these i.e. to 5 minutes as seen below. The default for Apples calendar is once a week! Deleting users requires SOUL 2.16 or higher. Any objects and messages created by this user in Groups or private chats are being kept. Open the “People” screen and navigate to the account in question. Scroll to the bottom and use the Delete button. As soon a user is deleted, he or she cannot longer access resources via SOUL or network drives. Why does every object have a chat and what can I do within these? Chats provide the possibility of information sharing and collaboration. They enable you to store information such as a current status, instructions, descriptions, event planning, protocols and so on. In this way, any information related to tasks, events, folders can be stored right with the object they refer to. How to setup an imprint? In the Systems section please select Personalize. 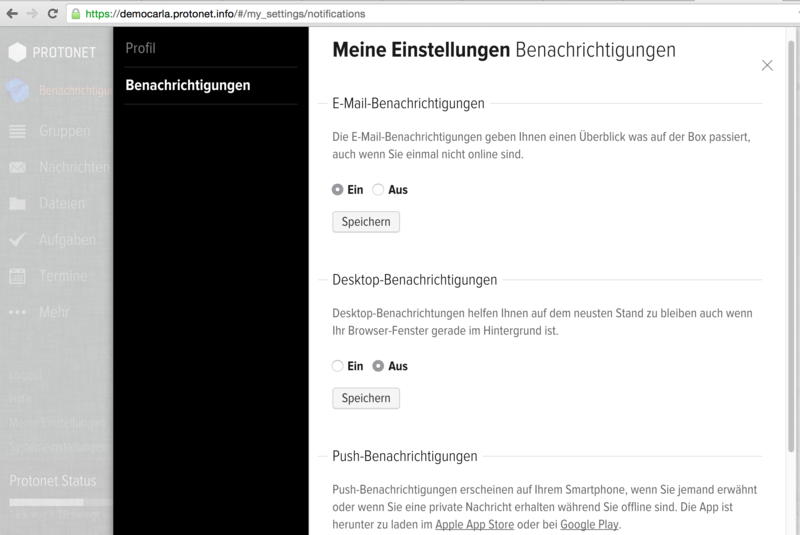 At the bottom of this page, you can can enable the Contact page. When enabled, every public page will contain a link to the information you provide. Don’t forget to save. Who is able to create and change groups, topics, events, etc.? 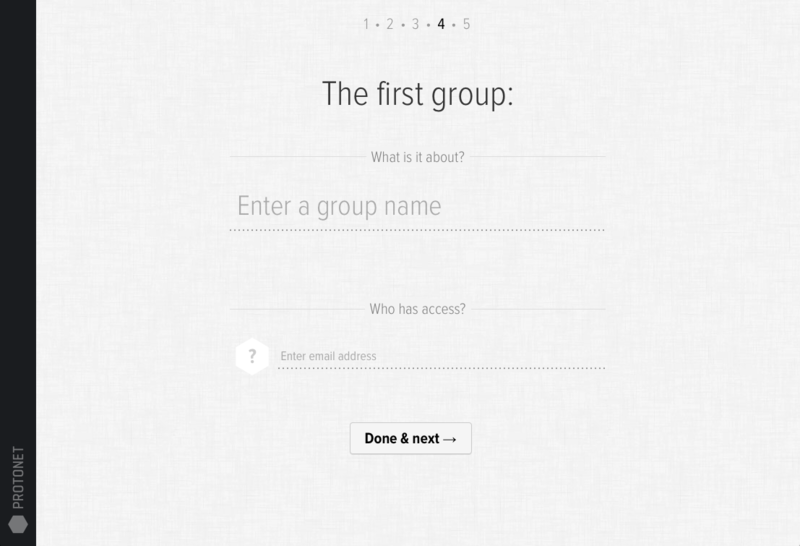 Any group member can create topics, tasks, etc. and manage their own objects. Groups cannot be created by guests, which is the default role after someone has been invited.